It’s been more than a decade since Postville, Iowa, suffered the largest worksite immigration raid in U.S. history: 389 immigrants were arrested in the biggest kosher meatpacking plant in the country. 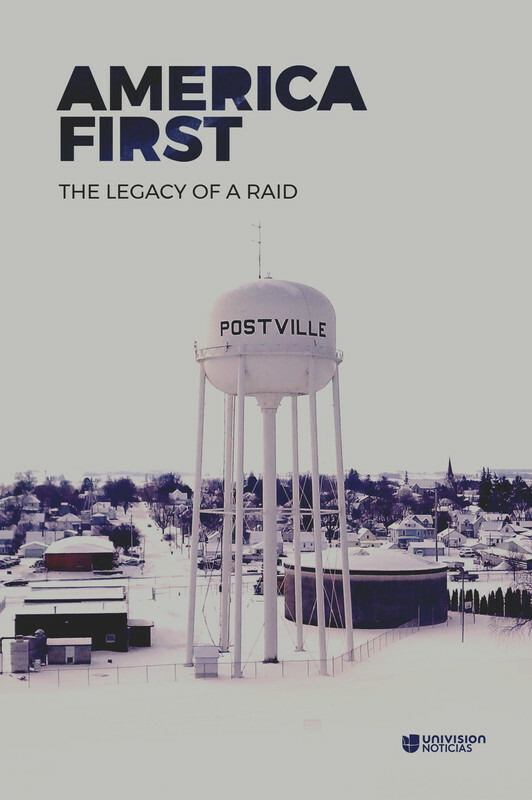 As Donald Trump revives aspects of George W. Bush’s immigration policies, the Postville experience sheds light on the impact of worksite raids. The world's poorest people work very hard simply to survive each day. 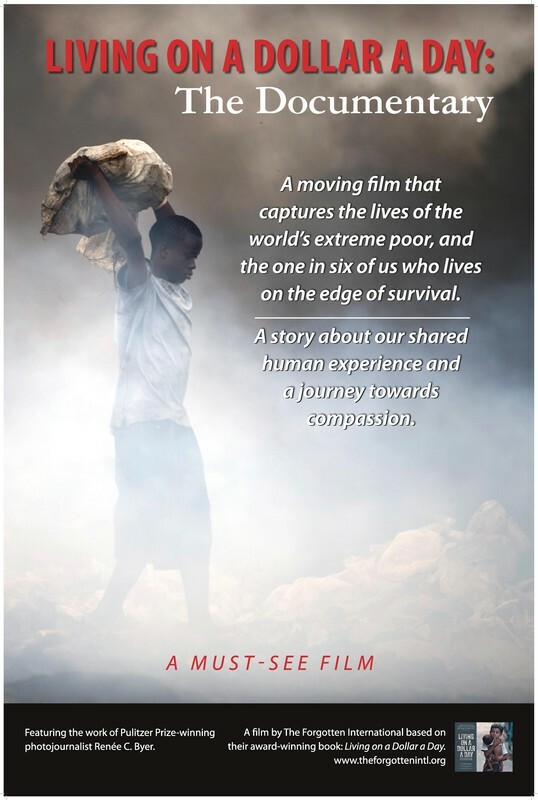 A Pulitzer Prize-winning photojournalist tells the stories of their struggles and their hope for a better future. 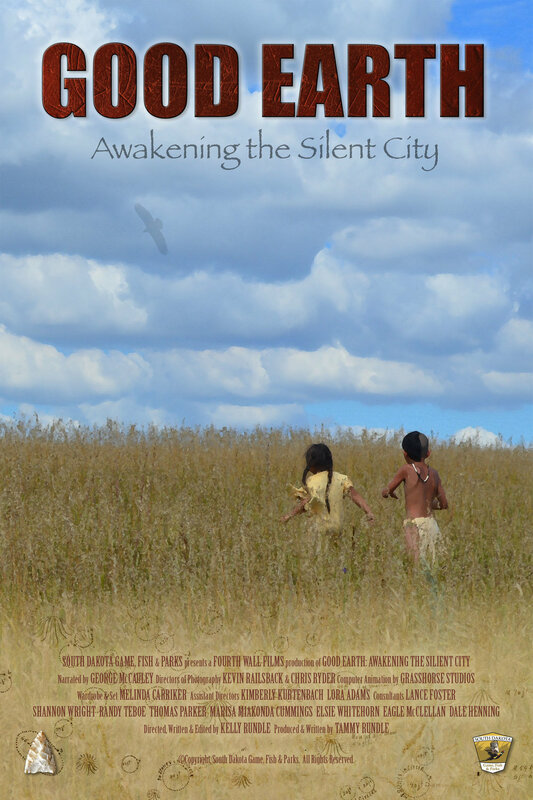 The fascinating story of the Good Earth at Blood Run historical and cultural site, as told by a Native American grandfather to his grandchildren.